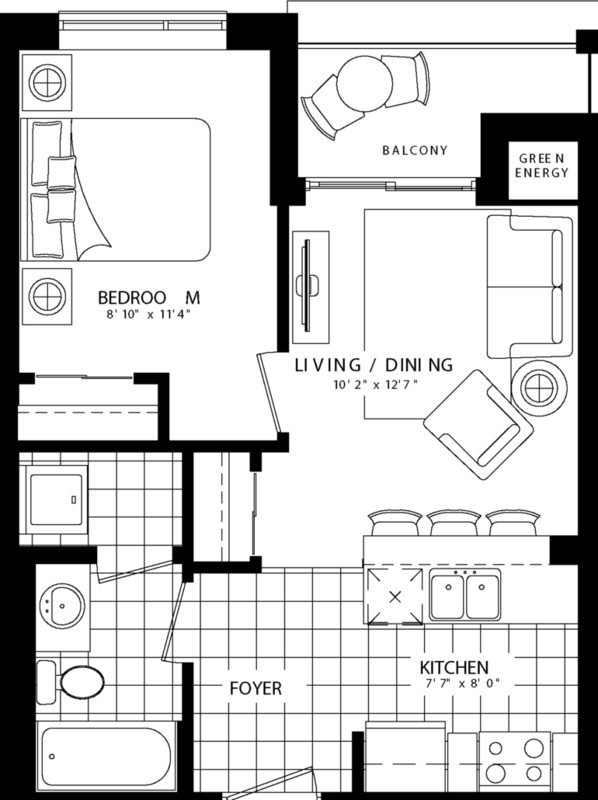 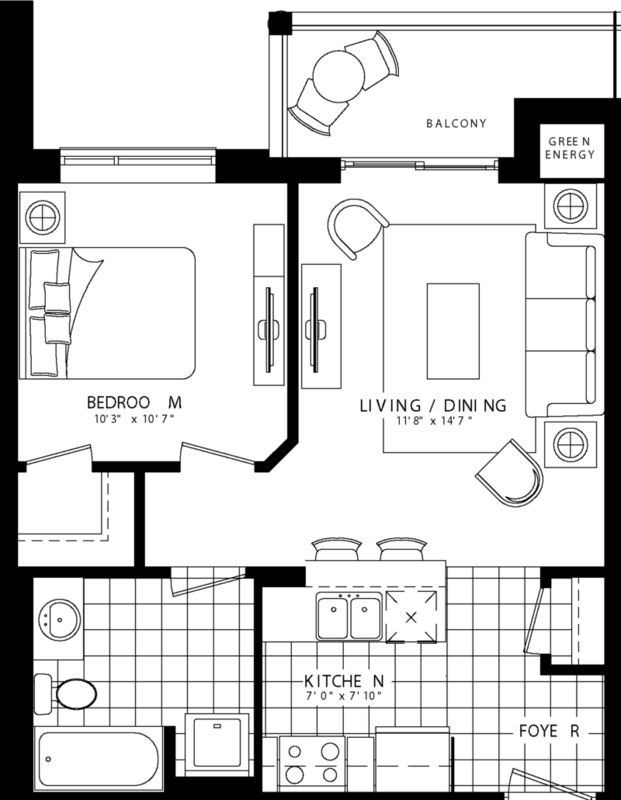 VIP Pricing Starting From $199,990 !!! 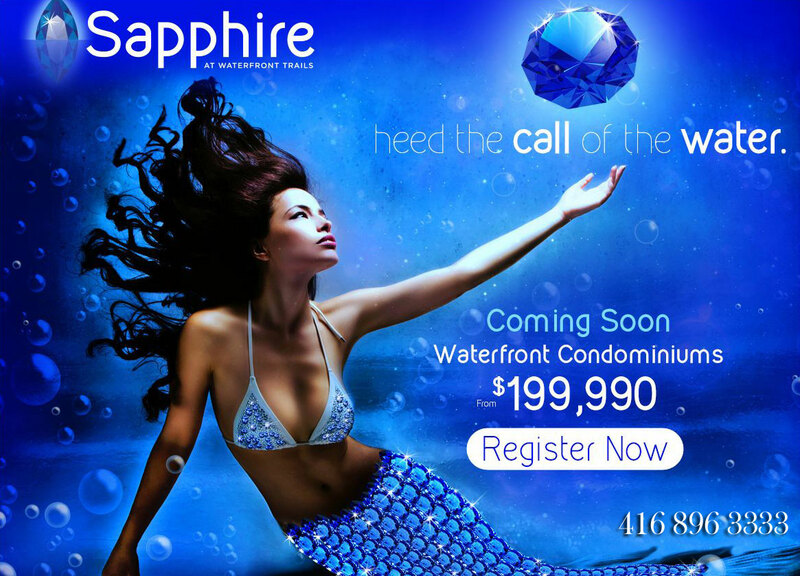 Sapphire at Waterfront Trail Condos is a new project development @ Frances Ave, Stoney Creek, ON L8E, Canada. 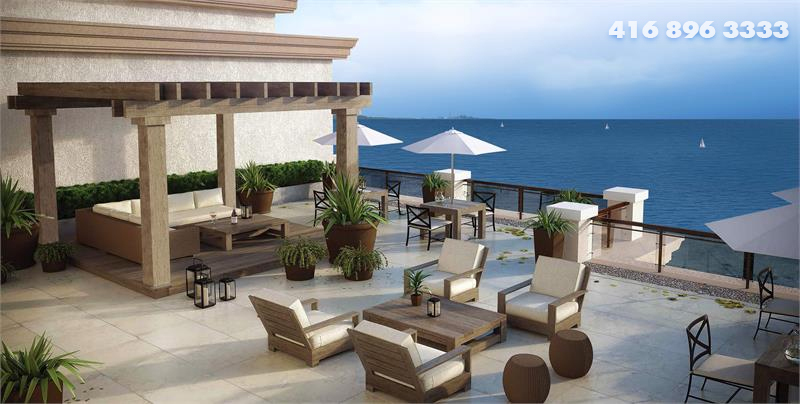 The resort style development offers a relaxed and active lifestyle due to the numerous amount of park, trails and even dog-friendly zones and fire pits for those who love the outdoors. 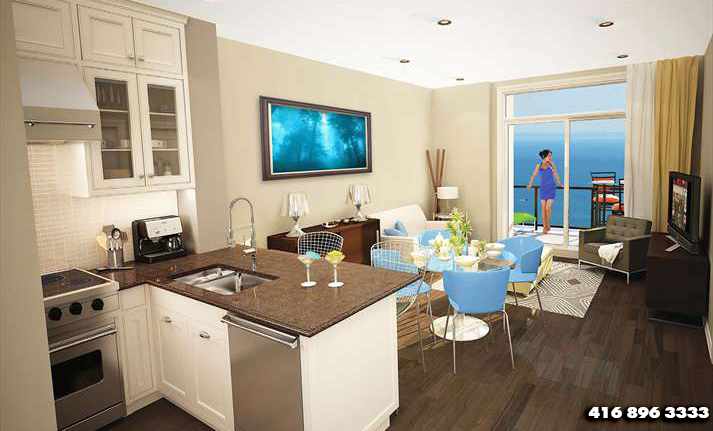 Residents can also experience the lakefront lifestyle by visiting Edgelake Park or Cherry Beach park in the region. 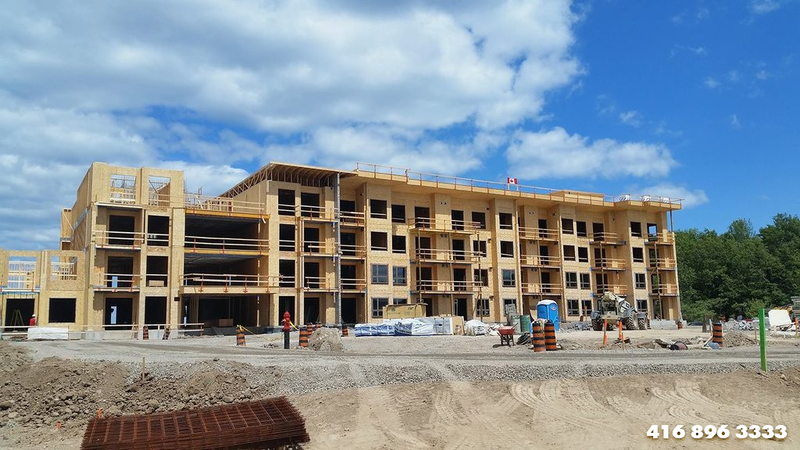 The Luxurious Sapphire Condos is in the proximity of Major Shopping Centres,Nearby Schools, Recreational Facilities, and Employment Opportunities Residents of Sapphire condos can feel at ease within the Stoney Creek Region.